If you, someone you know or someone in your family has a gluten allergy, you soon realize how this dietary challenge changes lives forever. We hear a lot today about gluten-free foods. Until recently, we never saw special menus in restaurants or a designated gluten-free area of the grocery store aisle. People initially may think it is a passing fad, something that medical professionals dreamed up so that businesses can charge more money to cater to this clientele. But, if by chance, someone in our lives has a gluten food allergy or digestive autoimmune disease, we know that their quality of life is forever changed because of it. A gluten-free diet is one that excludes the protein gluten. Gluten is found in grains, such as barley, rye, wheat and triticale (a hybrid cross between rye and wheat), along with many other products that are wheat based but have other names. Among these are farina, kamut, spelt, bulgar and durum flour. When a health care professional determines you have a gluten sensitivity, you are told not to eat food containing wheat, barley or rye — sounds easy right? Just wait until you begin to read the labels of foods and find out what those unpronounceable names of ingredients are made of and where they came from. 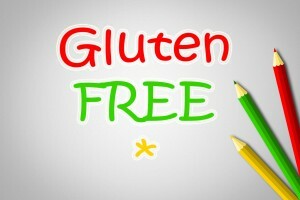 It can be quite overwhelming for people trying to adapt to a gluten-free lifestyle. In January 2006, the Food Allergen Labeling and Consumer Protection Act of 2004 (FALCPA) set requirements for the labeling of eight major food allergens on packaged foods. These include milk, fish, crustacean shellfish, tree nuts, peanuts, soybeans and wheat. Interestingly, this list does not include barley, rye or oats, which are likely to be cross-contaminated with wheat or wheat byproducts. The labeling and disclosure advancement has increased the availability of gluten-free foods. Less than a decade ago, they were not as readily available. Demands for these types of products have brought costs down through expansion of product offerings and quality improvements over the past few years. But another very real concern still exists for gluten-free dieters, and that is cross-contamination. Cross-contamination is the direct contact of surfaces or utensils with gluten foods that are then passed on to other food sources. This can happen during the growing and harvesting of crops or from the shared storage, transportation or production equipment used to prepare the food. 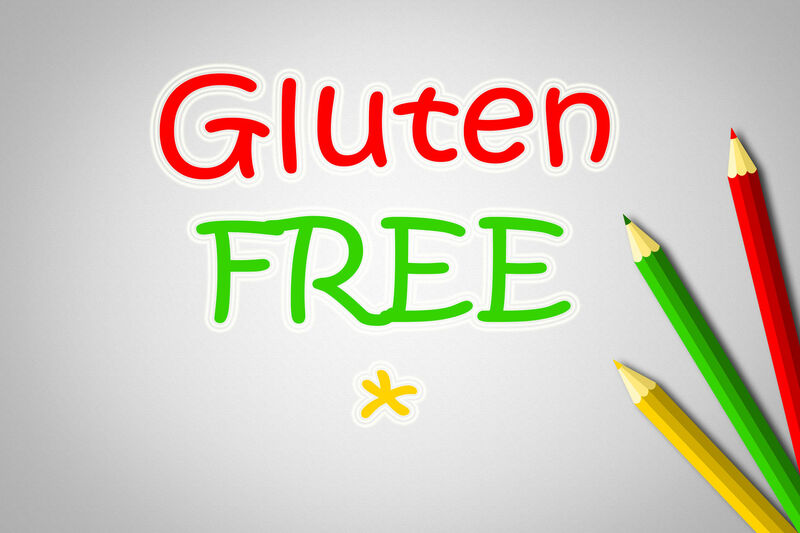 Reading food label information becomes the primary emphasis to someone with a gluten issue. If the label does not say gluten free, it probably is not worth the risk of eating it. In addition, simple things like going out to dinner now become a research assignment and involve a litany of questions to the dining establishment about the food and how it is prepared. With today’s many technological advancements and publications that now address food concerns, a number of resources are available that you can easily tap into. Gluten-free support groups and free apps on your smartphone are now available to help those in the gluten-free community become informed about shopping, dining and even personal care items other than food that the body ingests. If you, someone you know or someone in your family has a gluten allergy, you soon realize how this dietary challenge changes lives forever. My daughter was diagnosed with Celiac disease earlier this year, and our family now lives gluten free. In the beginning, we faced many challenges and much resistance. Now, however, we have adapted a modified lifestyle that incorporates more fresh foods, quality meat and dairy products and, of course, always reading the labels. Christine Martin currently studies as a mind, body wellness practitioner at the Southwest Institute of Healing Arts in Tempe, Ariz. 480-620-7548 or cmartin0706@gmail.com. Reprinted from AzNetNews, Volume 33, Number 6, December 2014/January 2015.